Where we cannot resolve any complaints using our own complaints procedure, as a Which? Trusted trader we use Dispute Resolution Ombudsman for dispute resolution. In the unlikely event of a complaint arising and you wish to refer the complaint to them please contact http://www.disputeresolutionombudsman.org/whichtrustedtraders/ or by telephoning them on 0117 981 2929. 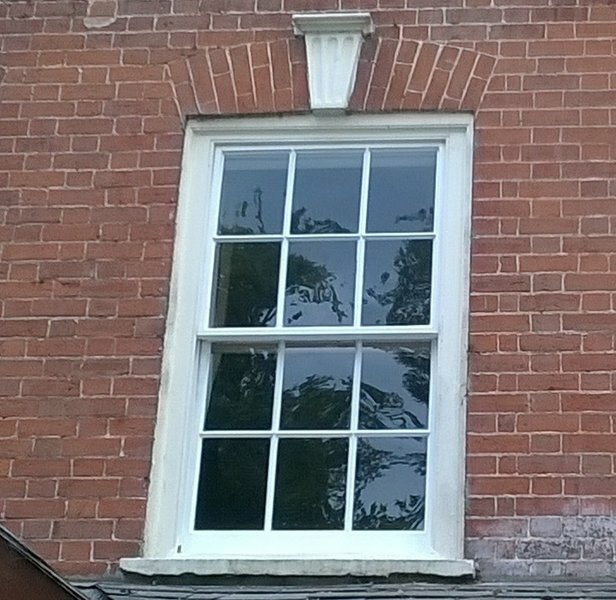 Ken did a thorough job on our sash window, replacing wood where needed and painting it and the gable at the same time. I would recommend him definitely. 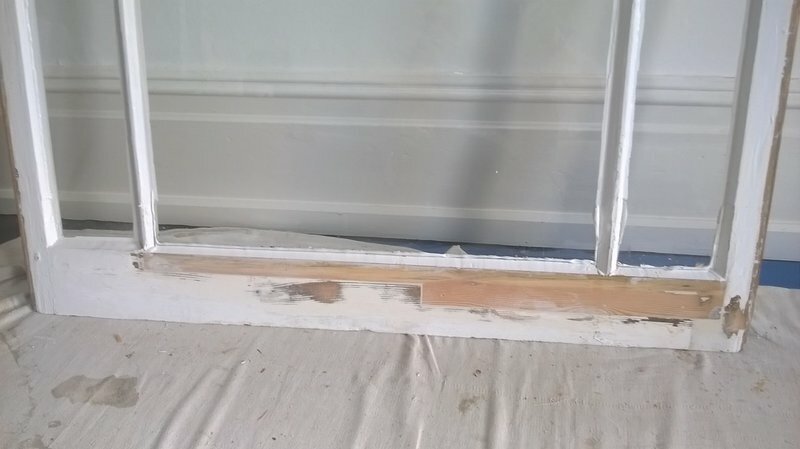 Repairs to a large window. 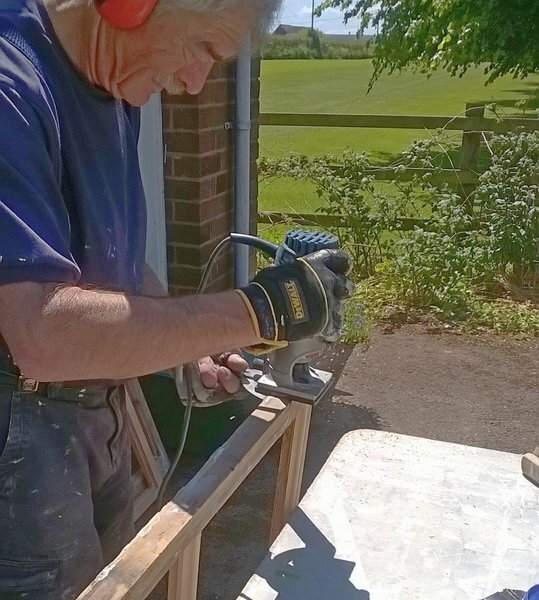 Carried out the removal of rotten wood from four mullions and parts of a long window sill. 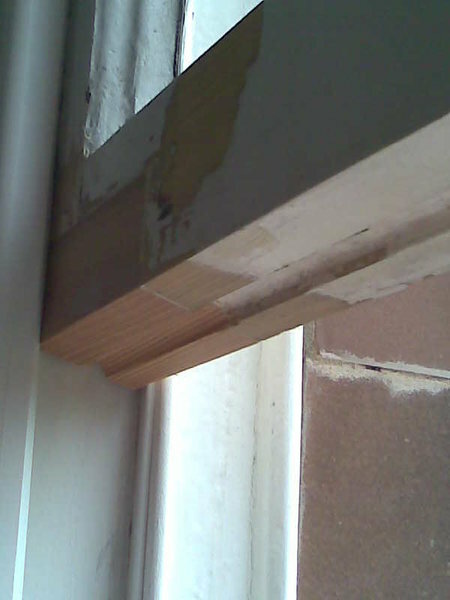 Replaced with Accoya modified timber and beading sections to match, plus replacement sill sections. Applied Bedec paint to match existing finish. The work was carried out in a methodical and professional manner. The work area was left clean and tidy each day. Highly recommended. Ken is an excellent window doctor, he lovingly repaired and restored our Victorian sashes, they now work brilliantly, are draft free and more secure. Ken is a lovely man and worked professionally leaving work areas cleaner than when he started. The only downside was a long wait for his services. We highly recommend him. Ken was professional and very thorough. He was friendly and very knowledgeable. We are very pleased with his work in renovating our nine sash windows. I would highly recommend his business to anyone who needs help with windows. A careful thorough job done. Polite and tidy worker. Mr Brown arrived exactly when he said he would, did the work agreed, carefully and professionally, and left each day after making sure the room was clean and tidy. 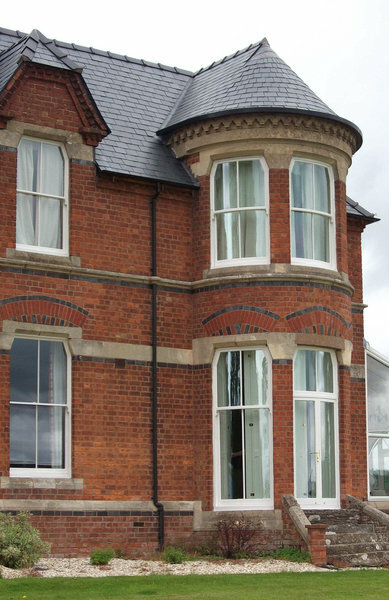 Ken was very knowledgeable about sash windows and took a lot of care over preparation, the work itself and clearing up, both at the end of each day and when the work was concluded. Ken at HCM produces superb work. 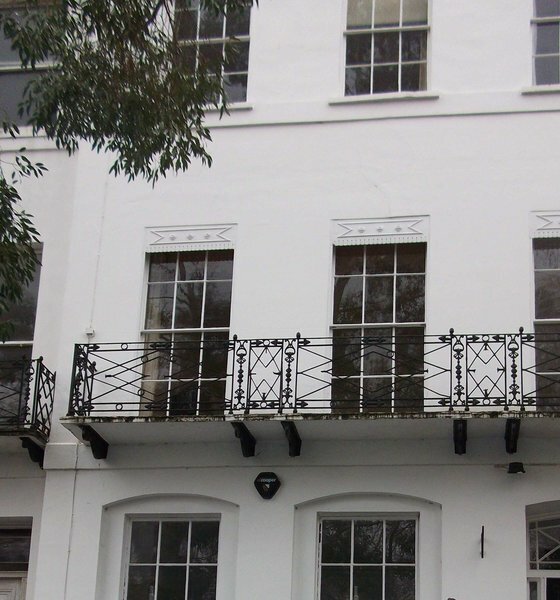 We had two upstairs sash windows replaced in a dental surgery. The difference in the room is remarkable. We have gone from having to use continuous heating to almost never (in winter) and a chronic condensation problem has been fixed completely. 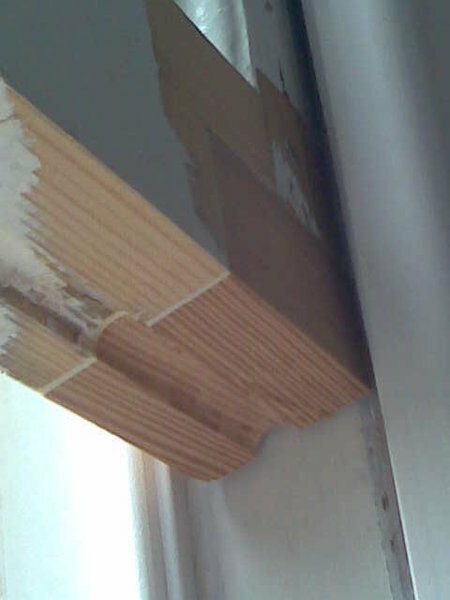 The windows seal and slide easily. Ken was also able to complete the work over a single weekend. We should have done this years ago. The work we had was done several months ago. 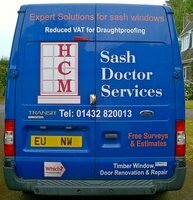 In the meantime we've had the pleasure of living with sash windows that glide up and down, don't rattle and are draught proof. The difference it has made to the comfort within the house is now more evident since the colder weather has set in. The house is considerably warmer than before the work was done and the road noise has reduced as well. Ken is professional, punctual, knowledgeable and the perfect gent. 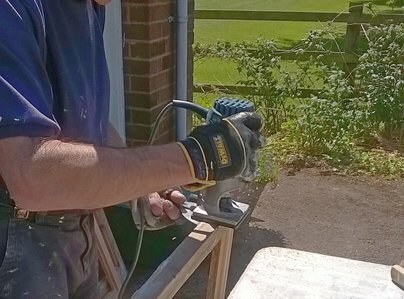 His work is to a high standard and I have no hesitation in recommending him as a quality workman. Needless to say we are very pleased with the standard of work. We are very happy with Ken's work. We are almost looking forward to the winter. The windows purr up and down. Ken also gave very good advice about preparing and painting the windows. He also very kindly put up a curtain pole and blind for us.